Proven Marketing Track Record – Mike and Stephanie Jennings, of Professional Horse Services, LLC are the industry leaders in internet auction marketing for Quarter Horses, Paints and Appaloosas. The Pro Horse Services INTERNET Auction platform has SOLD 2,133 horses for $8,586,900. Entries Still Accepted – The entry deadline for the May INTERNET auction is April 17th, however, entries will be accepted for a short time after that date. Early entries will still be promoted through our extensive email and social media campaign. Sellers can use the convenient online entry form or download a form to complete and return by fax or email. New sellers will find helpful information on the company website’s How To page about taking photos and making videos to make a presentation that will attract buyers. Mike and Stephanie will also help owners determine how to best present their horse. 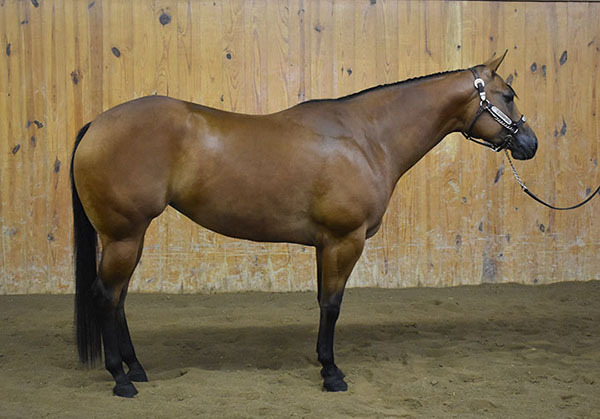 An early Halter entry is Lot 2 – Whizper A Secret (AQHA) a 2015 mare by Telasecret and out of AQHA World Champion, WINCREDIBLE MISSY, this mare is AQHA Open & Amateur Halter ROM and 6-time AQHA World Show qualifier in Halter with 15.5 Amateur and 17.5 Open Halter points. 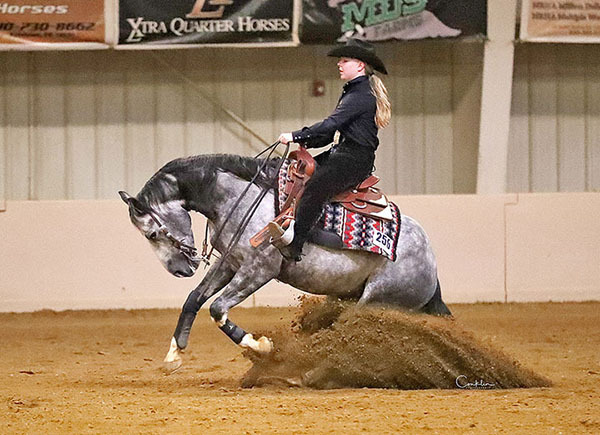 Lot 5 – Justafires DD McLeo (AQHA) a 2012 mare by Justafire Leo, AQHA Point Earner in Ranch Riding, very broke, trail rides, half sister to Dunnit Topsailing, Congress Reserve Champion with 224.5 AQHA points.